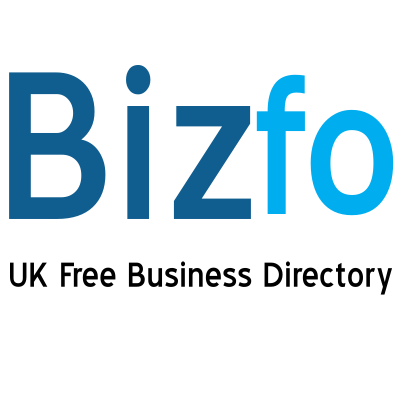 We have found 278 directory listings matching your search query. 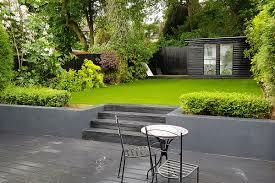 AstroLondon is the leading supplier of artificial grass, astro turf and synthetic grass in London. 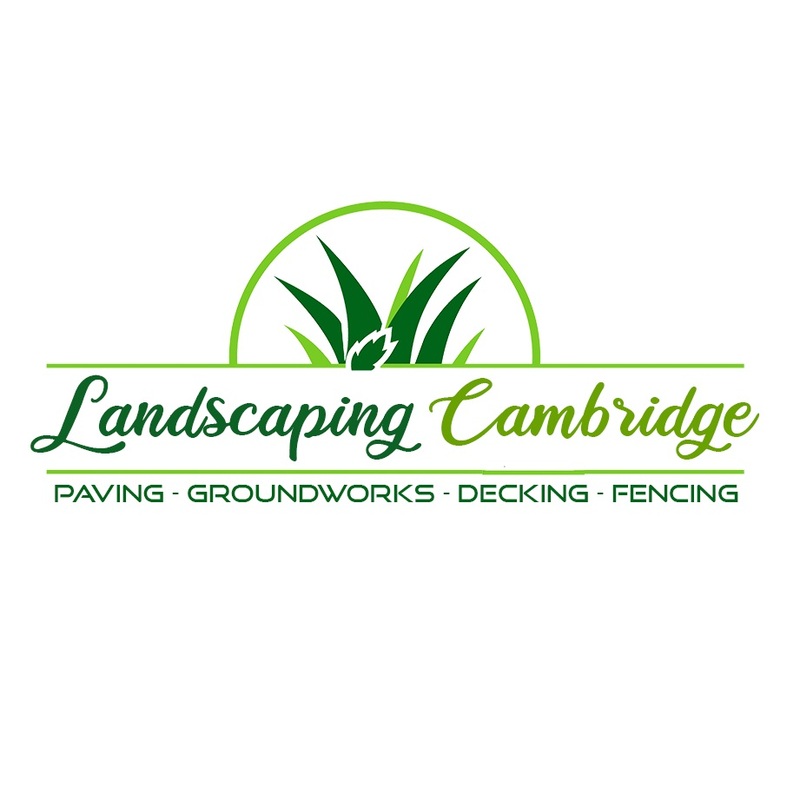 We have the best range of top quality, hard wearing, competitively priced artificial grass in the UK.